A bt fault is the responsibility of your telephone and broadband service provider but how do you know its a line fault and not a problem with your system or internal wiring. Arbroath Aerials can help with this, some simple tests can be done to trace the master and disconnect other extensions you have, we can also tidy up any old wiring and re cable the master. Your symptoms could include no dial tone, Broadband dropping out, noise on the line or slow download speeds. 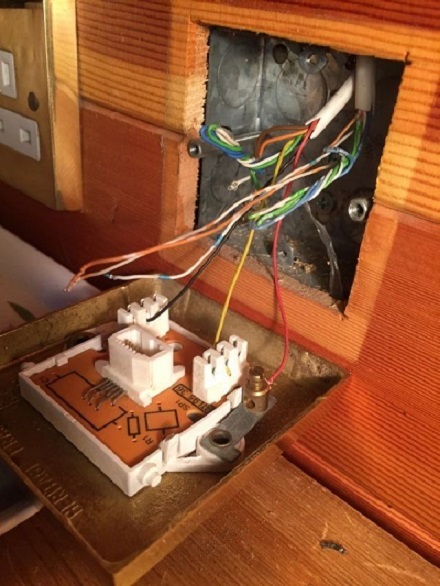 When you call your service provider you may be in for a costly bill if it turns out to be an internal wiring fault or a faulty telephone socket. If you have poor WIFI range your coverage will need increased and there are a number of ways to do this. WIFI boosters or WIFI extenders which rebroadcast your WIFI signals, the broadband speeds are reduced and signals can come and go if they are not sited correctly but they can be the solution in certain circumstances. 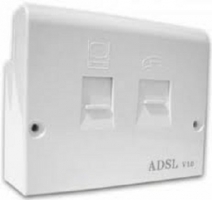 Powerline range extenders can work but if your plugging into a different ring main or there are electric appliances connected to the system this can cause noise the WIFI signals can either not connect or cut out intermittently and switching on and off and re-pairing the adapters can be frustrating. Including Dundee, Broughty ferry, Monifieth, Carnoustie, Arbroath, Inverkeilor, Froickheim, Montrose, St Cyrus, Johnshaven, Gourden, Inverbervie, Brechin, Laurencekirk, Forfar and Kirriemuir. We are based in Arbroath with 2 engineers. Phone points for delivery of both Telephone and Broadband signals. Fault finding, repairs, rewires and upgrades. 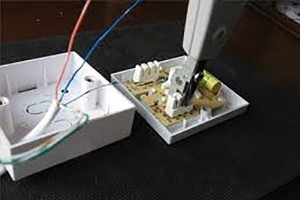 Master and slave Telephone Extensions and socket replacement. 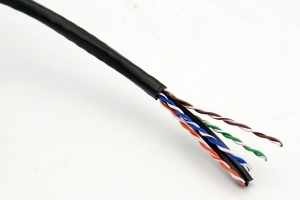 Internal and external telephone wiring and telephone extensions. Additional telephone points between £45 and £75, more complex work charged by the hour. 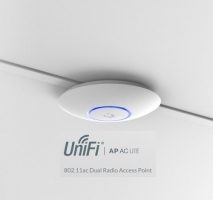 Wireless access points installed to increase the range of coverage. Multiple access points can be installed to cover larger buildings with no loss within 100 meters of ethernet cabling. WIFI boosters, Powerline WIFI extenders and WIFI repeaters. 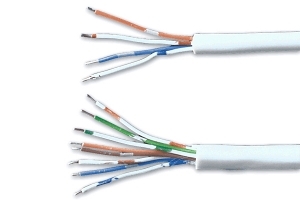 Ethernet extensions using cat 5 cable and cat 6 cable. Having read the previous reviews I called to see if a current installation (done by somebody else) could be upgraded. Tony and Pete were able to come the next day, and exceeded expectations by agreeing to tidy up the previous installer’s work even though it wasn’t originally discussed. Everything was done with a minimum of fuss and very efficiently – the installation looks and works far better than before. Very glad I chose them, and would recommend wholeheartedly. They are awesome at their services i love the way they work. Highly recommended!!! will use their service again if needed after the quality work and services they have provided. Absolutely fantastic service cannot fault! Would recommend 10/10!